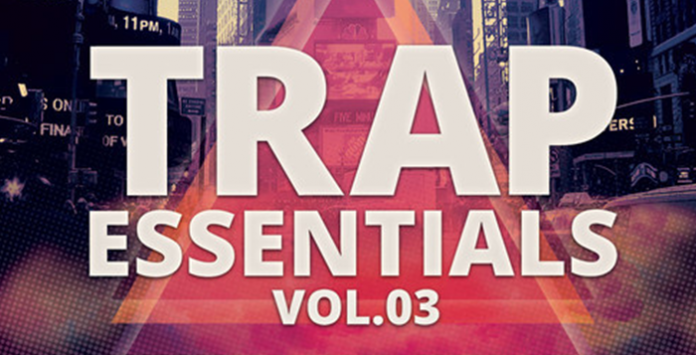 ‘Trap Essentials Vol 3‘ is the third volume in this awesome series, providing you with all the tools you need to create your own Trap beats, featuring over 70 one-shot percussive samples and more than 50 loops. Download the hit sound of Trap today, and start your ‘Trap Essentials‘ collection. This sample pack takes more of a ‘tool box’ approach, giving you the raw percussive elements you need to create your own original Trap loops. A number of melodic bonus loops are also included. In Detail expect to find 24 Bit Quality, 365MB, 4 808 Booms, 10 Clap Loops, 15 Clap Samples, 20 Extra Loops, 10 Hat Loops, 15 Hat Samples, 7 Kick Loops, 15 Kick Samples, 8 Percussion Samples, 8 Snare Loops, 15 Snare Samples and 55 Rex2 Loops.